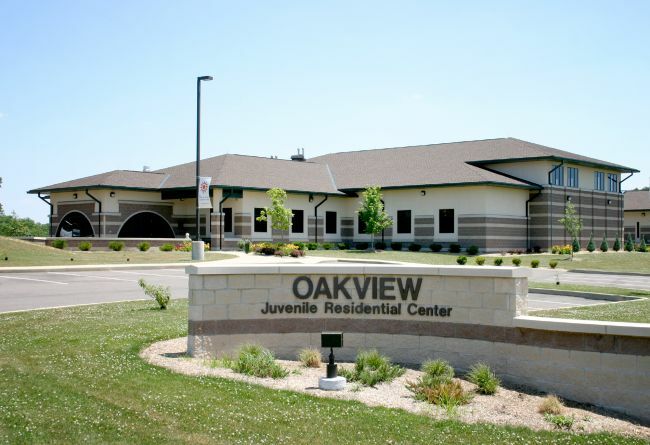 Oakview Juvenile Residential Center (OJRC) is one of the Ohio Department of Youth Services' twelve community corrections facilities. The program began in 1994 as a ten bed group home and was expanded in 2005 to encompass a new state-of-the art 24 bed facility. The program serves adjudicated juvenile felony offenders from Ohio's 88 counties. Offenders may be placed at OJRC, in lieu of commitment to the Ohio Department of Youth Services, to complete a comprehensive behavior modification program. Since inception in 1994, the program has provided services to over 370 youth. Youth, as well as their families, must participate in a comprehensive treatment component before the child is gradually transitioned back to his home community. Length of stay ranges from six to eight months dependent upon an individual's personal treatment needs and progress. The agency's ability to respond and program for the youth's particular pattern of delinquent behavior. While at OJRC, a youth's rehabilitation will focus on principles of Reality Therapy and Behavior Modification. This treatment consists of the resident modifying, altering, or adjusting his behavior. Only the resident can change his behavior. Staff will assist the resident in any way possible and explain why certain behavior needs to change. Staff will be there to motivate and encourage all residents. The resident must accept the fact that every day his behavior will bring about positive or negative consequences. The resident will learn to take these consequences into account before acting. It is the resident's duty to prove that he deserves to be at OJRC and that he can be a productive member of society absent criminal behavior.